This is a very special family that I have had the privilege to watch grow. We've enjoyed several family photo sessions through the years. 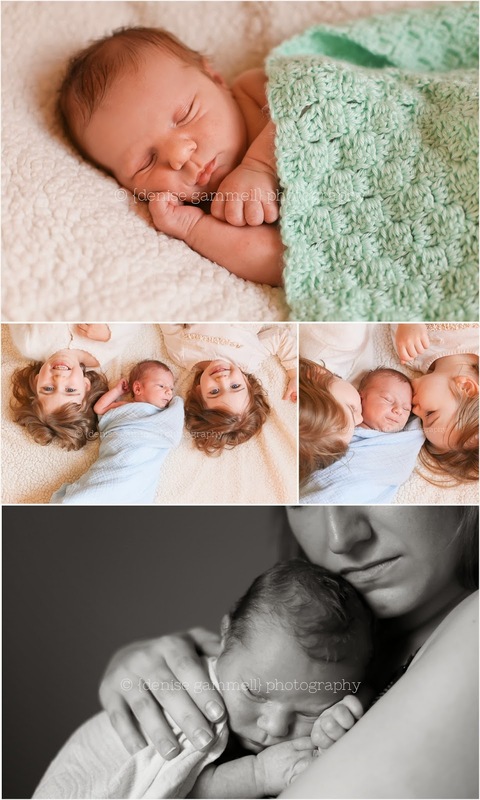 I photographed big sister #1 when she was a tiny baby, as well as big sister #2 when she was born, and now little brother! I admit I did go back to my 2008 and 2011 files just to catch a glimpse at any little baby similarities between siblings. I get a bit emotional thinking that one day that will come too soon I'll be taking this little guy's one year old pictures, first day of school pictures, and high school senior photos. It's really an honor for me to be the one that hands over those treasured memories, those timeless albums, and helps to hang up family pictures for years of enjoyment. It's a honor to capture these moments. Isn't it beautiful watching life unfold? Love multiplied.